As seems to be a recurring theme, the Yankees made a pitcher look far, far better than their numbers. Coming in to this game, White Sox starter Reynaldo Lopez had an ERA well over four, yet had a no-hitter going until the bottom of the sixth. Kyle Higashioka seemed to have broken it, until Adam Engel made a spectacular leaping catch to rob him of what would have been a game-tying home run. It’s not like the Yankees weren’t getting help from their starter, either. CC Sabathia was nothing short of brilliant in his outing, striking out 12 and only giving up one run in 5.2 innings of work. Sabathia was able to work brilliantly out of a couple jams and tied his season high with 103 pitches. The White Sox got on the board in bottom of the third, when Jose Abreu’s sacrifice fly scored Omar Narvaez. The Yankees looked to have a golden opportunity when Aaron Hicks found himself on third base after a ground rule double and a balk from Lopez, but after a Giancarlo Stanton infield single, Didi Gregorius and Gleyber Torres both hit weak pop-ups, and Greg Bird struck out to continue a worrying trend of bad situational hitting for the Yankees. It looked as if Yankees fans would have to endure another painful loss against a team destined for over 100 losses. Thankfully, Miguel Andujar was on the case. 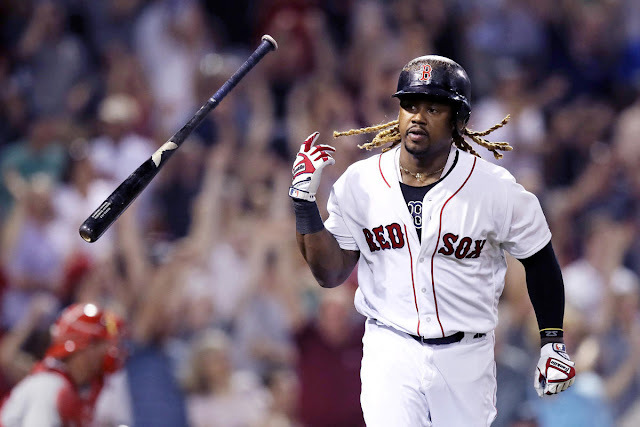 The rookie smacked his 15th homer of the season over the left-field wall to even up the score in the top of the seventh. Lopes recovered and finished the inning to put a cap on his stellar outing. Juan Minaya then entered and worked a 1-2-3 top of the eighth, while Chad Green and David Robertson worked the end of the sixth and seventh respectively. Dellin Betances continued his remarkable season by striking out the side in the bottom of the eighth. 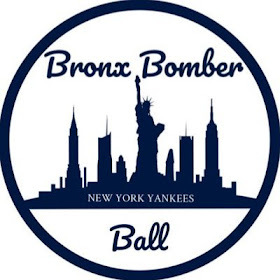 The Bombers went 1-2-3 in the top of the ninth and Aaron Boone decided to bring Jonathan Holder out for the bottom half, who struggled mightily against Boston over the weekend. 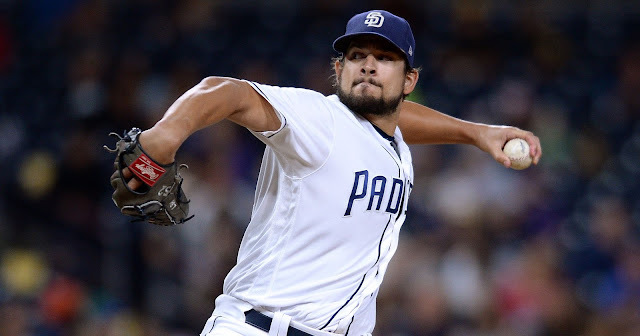 The decision paid off, as Holder worked a scoreless ninth and the game moved into extra innings. In the top of the 10th, Giancarlo Stanton struck. After a walk to Brett Gardner, who entered earlier in the game as a pinch hitter, Stanton crushed a 3-2 pitch into the seats in right center for his 26th homer of the year to give the Yankees a 2-run lead. Zach Britton was called on to close it out and after hitting a batter, got two outs before Jose Abreu deposited a ball into the seats to tie the game at three. In the bottom of the 11th, we got our first look at Sonny Gray in a relief appearance. Gray was sharp in the 11th but began to falter in the 12th as he gave up a hit and walked a batter, which led to Abreu stepping to the plate. Gray won the battle and the game continued to the 13th. Luke Voit collected his first hit in pinstripes, a single after a walk to Didi to set up first and second with two outs and Andujar up to bat. Miggy delivered again with an RBI single as the Bombers retook the lead. Gray finally shut the door in the 13th as the Yankees secure a series win against Chicago.